Loose Parts Play – loose parts are materials that can be moved, carried, combined, redesigned, lined up, and taken apart and put back together in multiple ways. They are materials with no specific set of directions that can be used alone or combined with other materials. 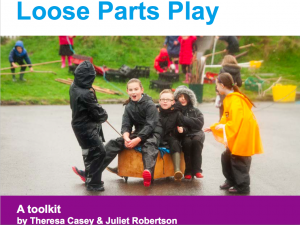 Two play specialists here in Scotland with particular interests in Schools / Outdoor Learning and Inclusion have collaborated to create an excellent guide for http://www.inspiringscotland.org.uk/. Absolutely fantastic resource for every playground and places where children can come together, collaborate, create, construct, care and thrive. 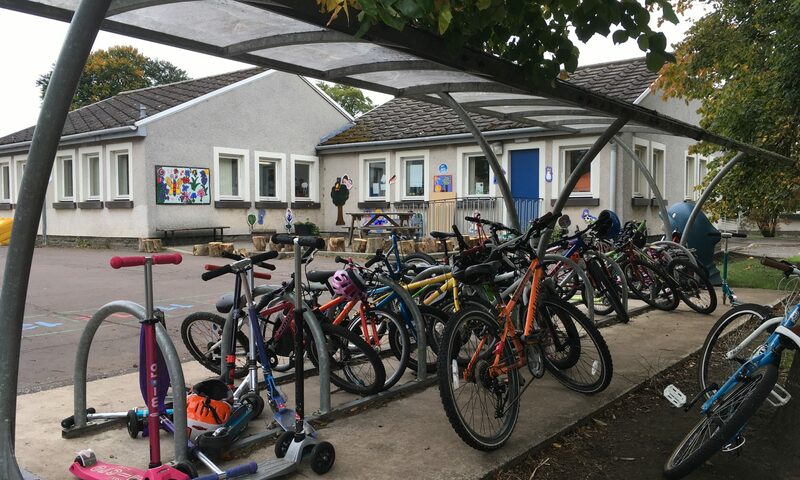 You may like to check out Cramond Primary in Edinburgh too…. Previous PostPrevious Information for groups and classes across East Lothian to help parents. Next PostNext Flu Vaccination programme – Frequently Asked Questions.